Top 5 Reasons You Need To Take A Disney Cruise NOW! Have you been thinking about a Disney Cruise? NOW is the time! Here is our Top 5 Reasons You Need To Take A Disney Cruise NOW! 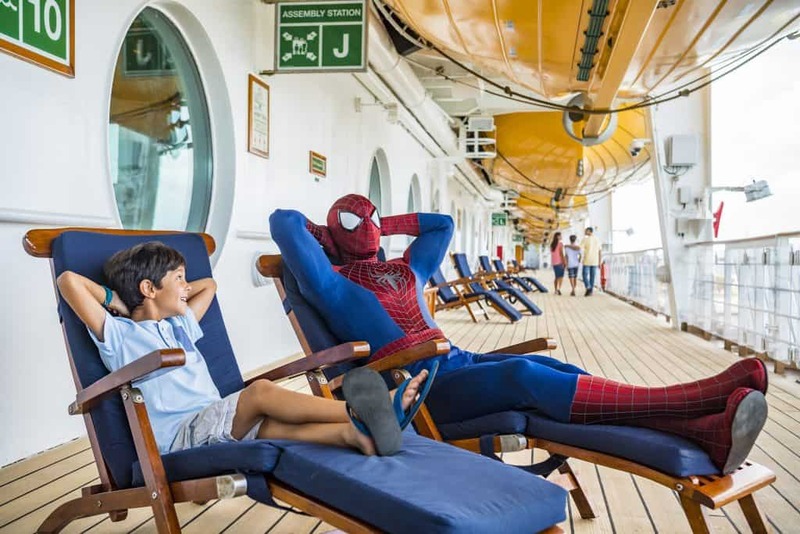 There are so many reasons to take a Disney Cruise. We honestly do not have enough space here to list ALL of the reasons! But, here are our MAIN reasons! 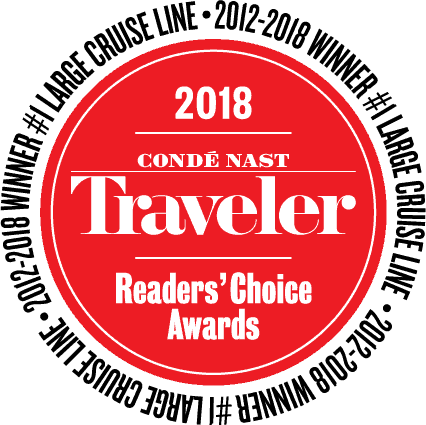 For the seventh year in a row, Disney Cruise Line has been voted number ONE in the 2018 Condé Nast Traveler Readers’ Choice Awards. 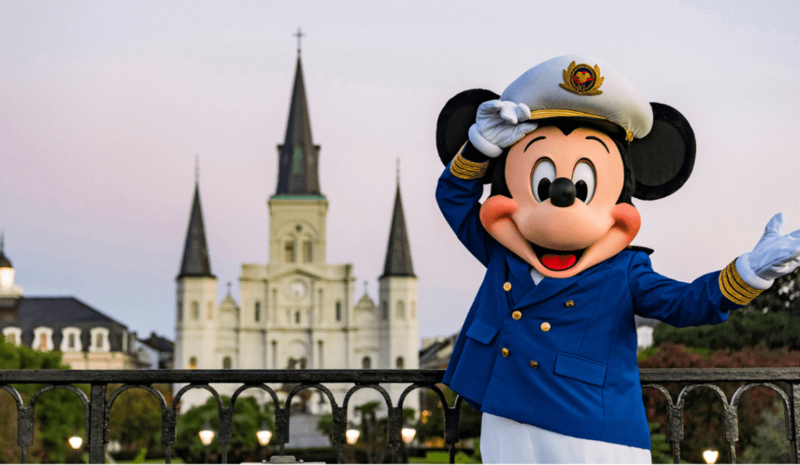 Earlier this month, it was announced that Disney Cruise Line is coming to New Orleans! Disney Cruise Line also announced earlier this year that three new ships will be introduced by the year 2023. Sign us up! 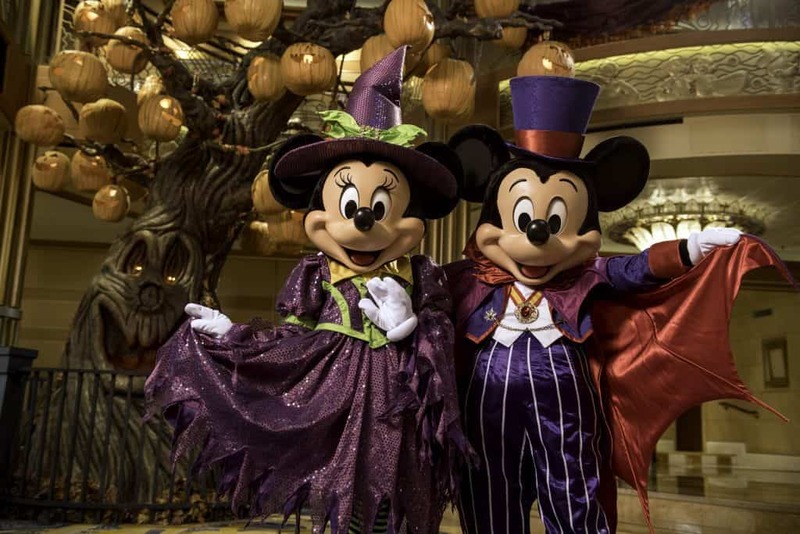 You will find many character interactions on a Disney Cruise! From pirates to the classic FABULOUS FIVE to your princess favorites…Disney Cruise Line has characters covered! 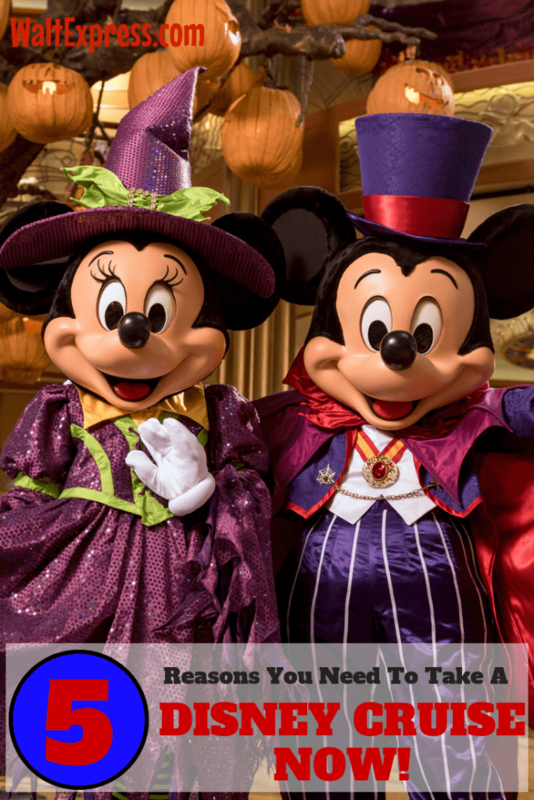 They offer: meet and greets, dining character interactions, and more. Of course, you never know “who” you will see just roaming around the ship! OK, we all LOVE Disney! It doesn’t matter if it’s Disney World, Disneyland or a Disney Cruise. Anything “Disney” is just MAGICAL! But, what is MORE magical than being on a cruise ship with ALL of your favorite Disney Characters AND being waited on, hand and foot?!?!? AGAIN, sign us UP!! Castaway Cay: Disney’s own little personal private island! 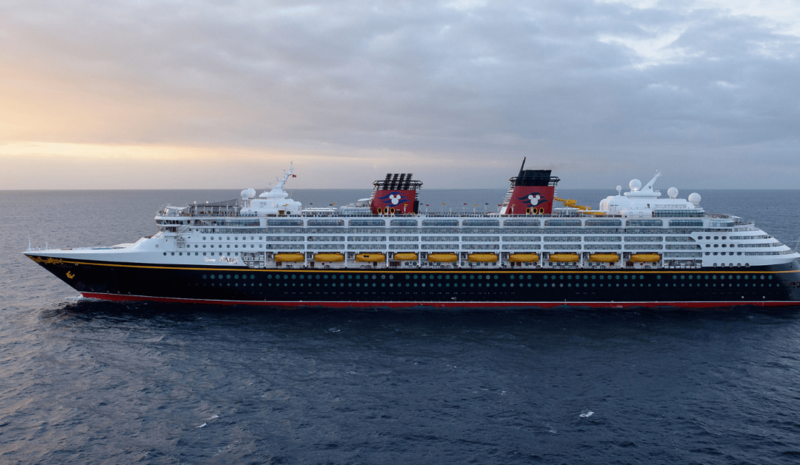 There are many more reasons to take a Disney Cruise and these are just a few! What are YOUR reasons for wanting to take a Disney Cruise? Have you cruised with Disney before? Tell us about it in our Facebook Group, DISNEY EXPRESS LANE! Disney Cruises fill up very fast! Be sure to book as early as possible for the BEST deals!